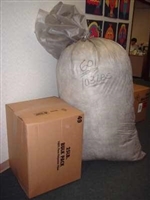 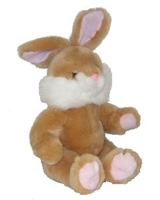 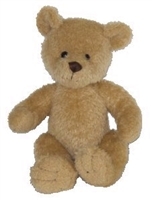 Teddy Get Ready stuff-your-own plush toy activity for camp, school, church and more. 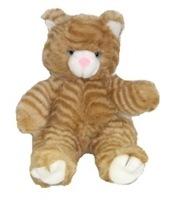 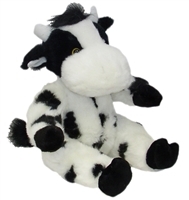 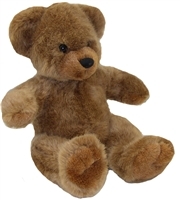 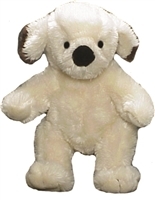 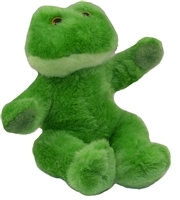 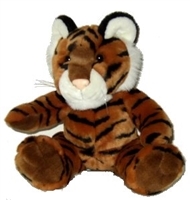 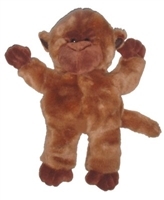 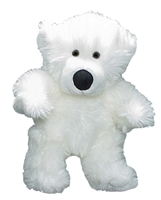 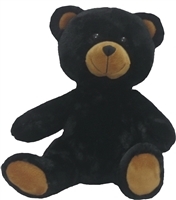 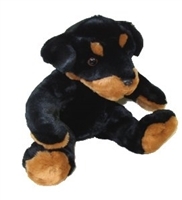 Teddy Get Ready stuff-your-own plush toys are great fun for camp, school, church and more arts and crafts activities. 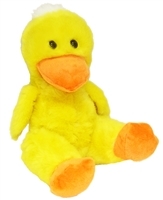 Animals are approx. 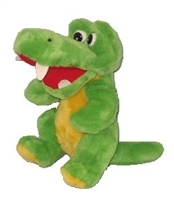 12" tall (sitting).